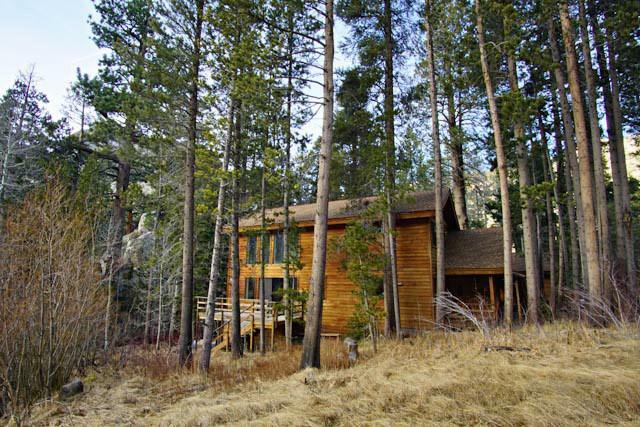 This secluded home is perched on a third of acre of wooded forest and wild roses, with Reversed Creek meandering below the house and borders USFS land. If the sound of water is music to your ears, this is the place for you, an enchanting property. Two stories, the remodeled downstairs is open and spacious. It features the master bed and bath with its own entrance, kitchen, dining/living area, guest bath and laundry. Upstairs is the second bedroom and bath. Front entry door has a large mudroom with closet, where a covered porch extends from the garage. 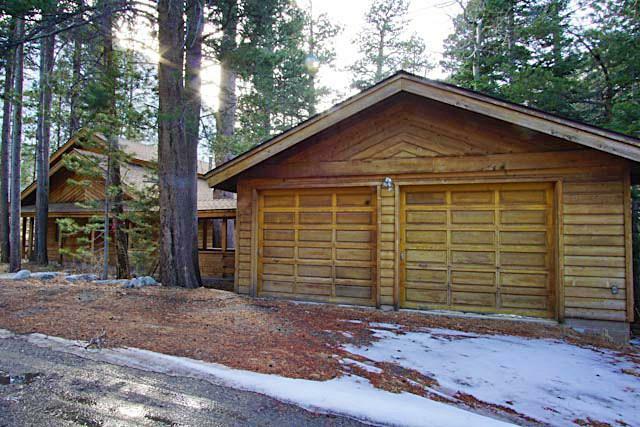 The 528 sq ft, two car detached garage, is partitioned off with a workbench on one side and a half bath on the other. 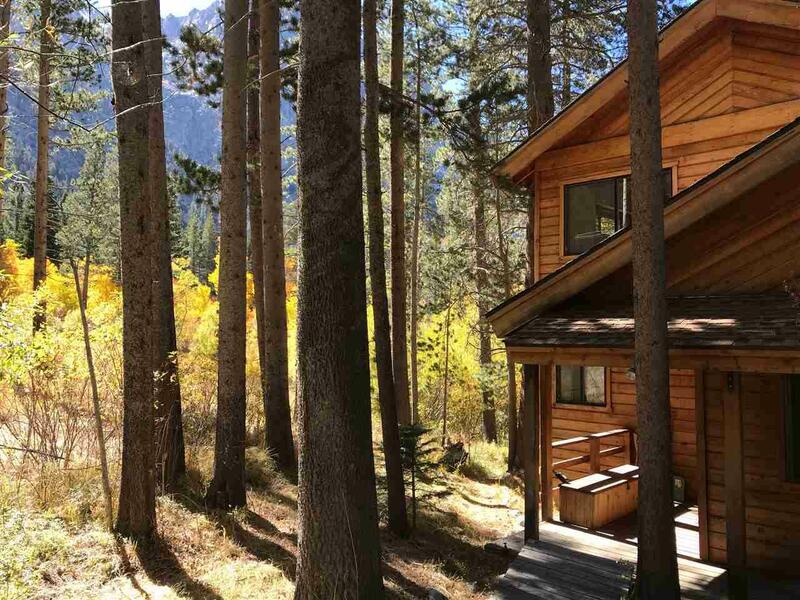 Lots of decks and windows brings the natural world into your life. 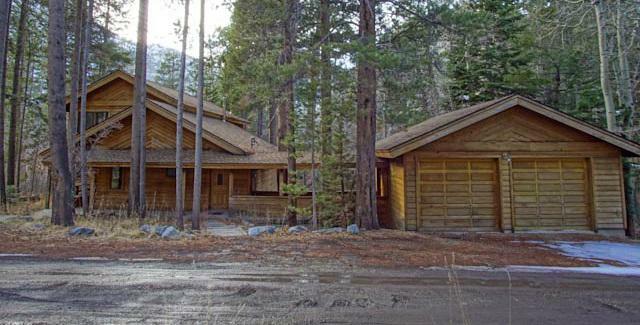 Listing provided courtesy of Heidi Vetter of June Lake Properties.